Test your medical knowledge by taking one of our quizzes from the OMS medical quiz bank. 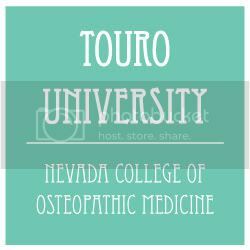 Test yourself in subjects ranging from microbiology to pathology. The question bank is always growing. 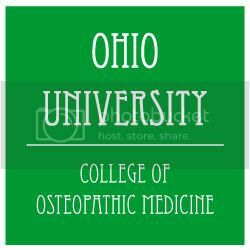 We try to provide you with recent information about osteopathic medical schools. 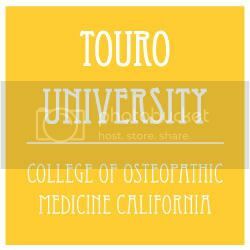 We aim to provide useful information to both pre-med students and current osteopathic medical students. 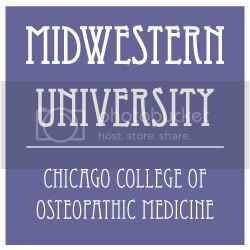 Pre-med students check out the osteopathic MCAT and GPA section.